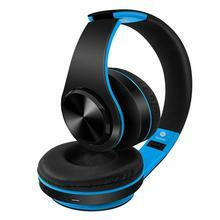 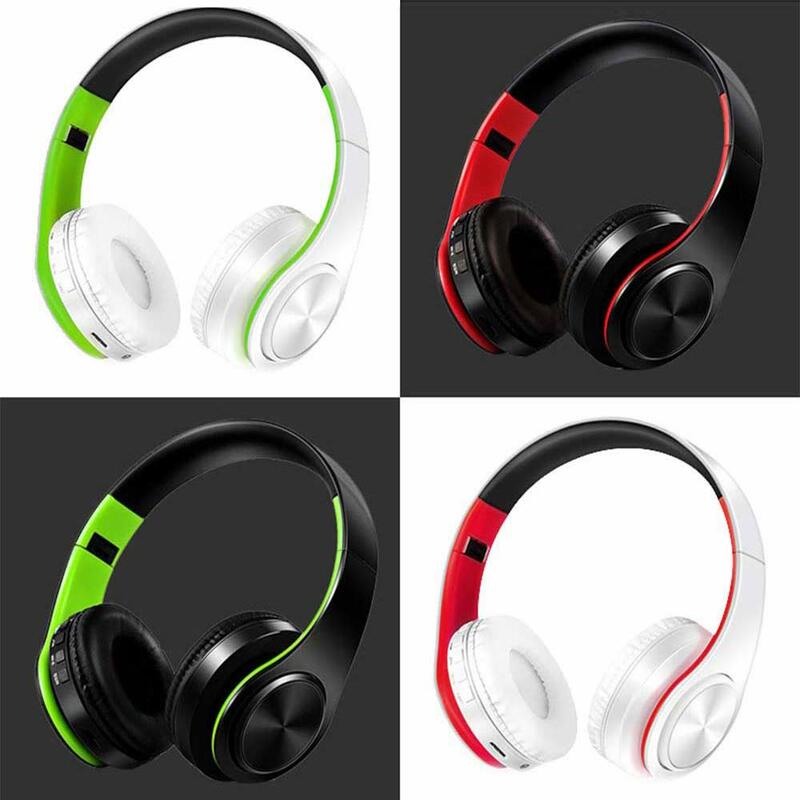 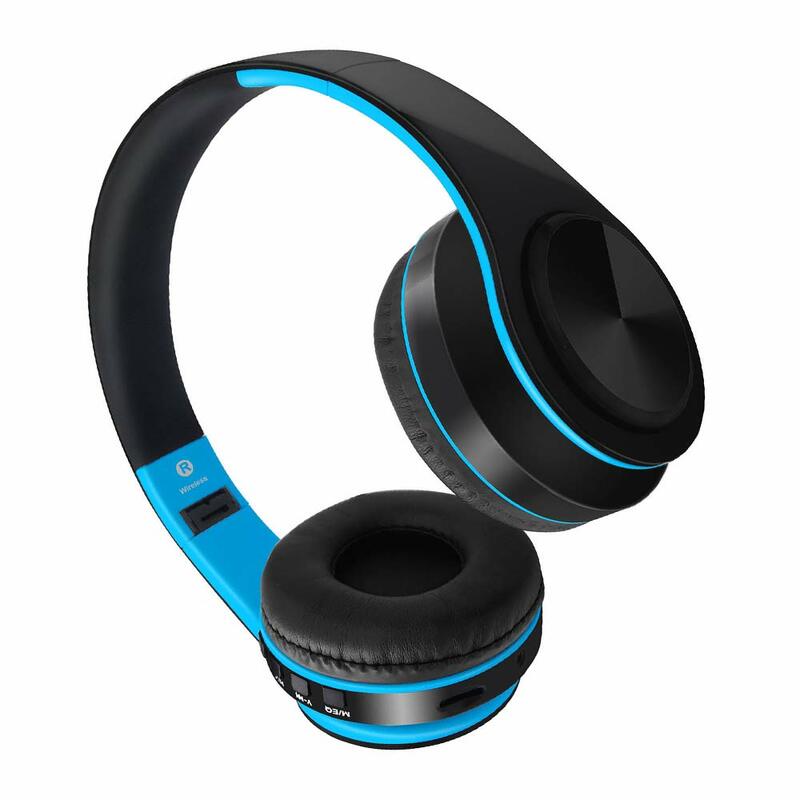 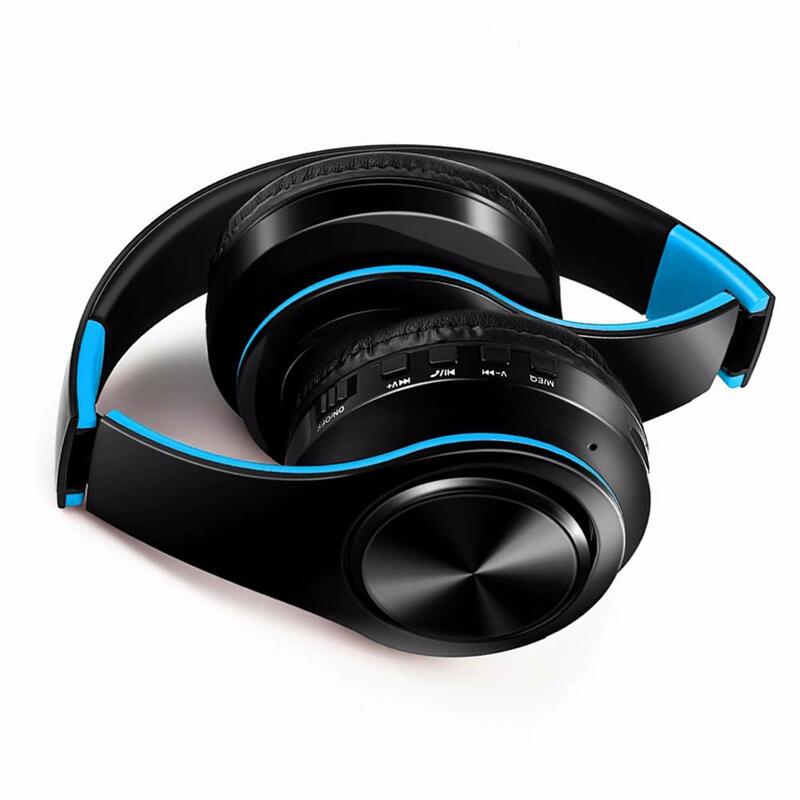 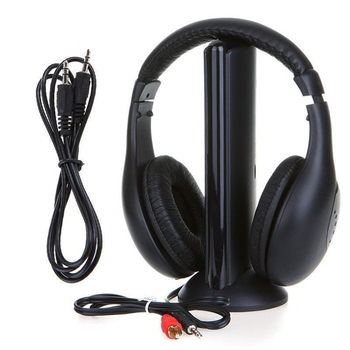 1 * 4 In 1 multi-function stereo Bluetooth headset: Wireless stereo Bluetooth + Card MP3 Player + FM radio + Wired headset features. 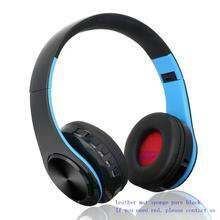 3 * Bluetooth v4.1 technology and NFC pairing capabilities with smartphones, tablets, laptops and more. 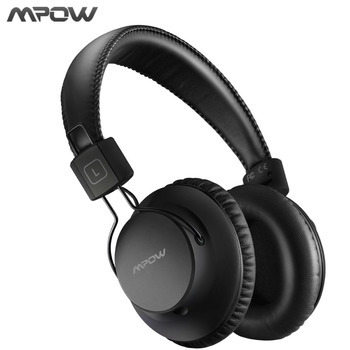 1 * If you receive the package and find that the package squeezed or deformed, please take a picture and upload, if the Bluetooth Headphones has been damaged, please contact us to help you resolve the issue. 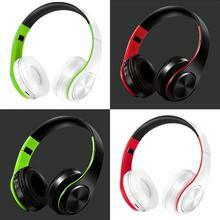 Stylish for Men and women, boys and girls. 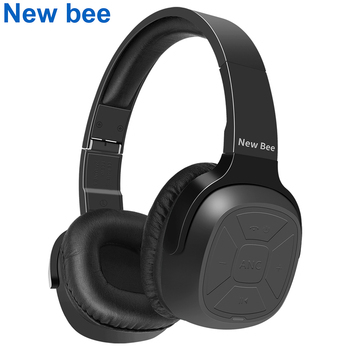 Bluetooth version BT4.1 connects to enabled devices. 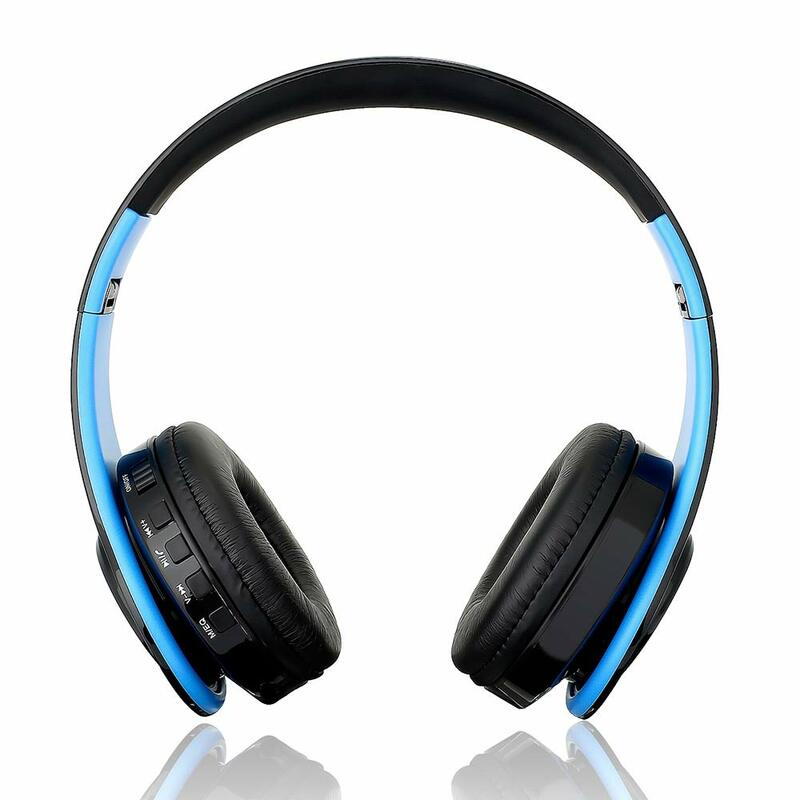 40 mm neodymium drivers deliver rich, deep bass.